SKU: Various – See chart below for full list. The insert has different lathe spindle thread sizes internally and simply screws into the back of your NOVA chucks. Once the insert is in place, you can then put your chuck onto your lathe. Insert type chucks are the type where the insert adaptor system can be used. NOVA Insert Type Chucks include: G3 (SKU 48202) and SuperNOVA2 (23055). All NOVA insert adaptors are compatible with G3, SuperNOVA2 insert type chucks. NOVA has a range of chucks along with inserts in order to fit the majority of lathes that are currently available on the market. The insert fits into the back of the chuck and onto your lathe headstock spindle. The inserts are threaded both inside and out. The outside thread is made to fit into the NOVA Chucks. The inside thread comes in a variety of sizes. The size you need is determined by your lathe spindle thread size. See the insert thread chart below. If you have reliable information for your spindle thread size but there is no match on the chart, you may have an unusual lathe that NOVA doesn’t have an adaptor for. 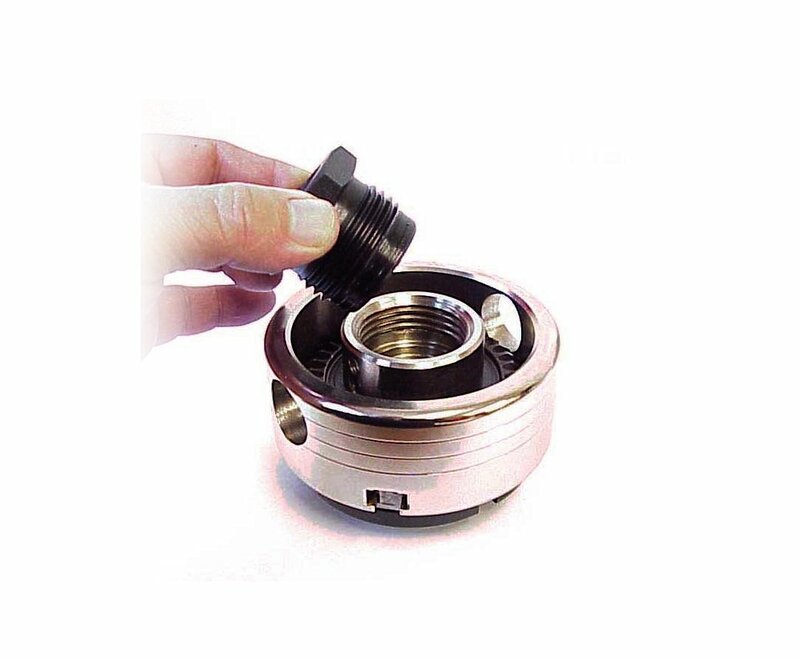 You will need to purchase a blank chuck or a blank insert/adaptor and get it threaded to your requirements. Some thread sizes we direct thread into the chuck body. Therefore, these don’t require insert adaptors. 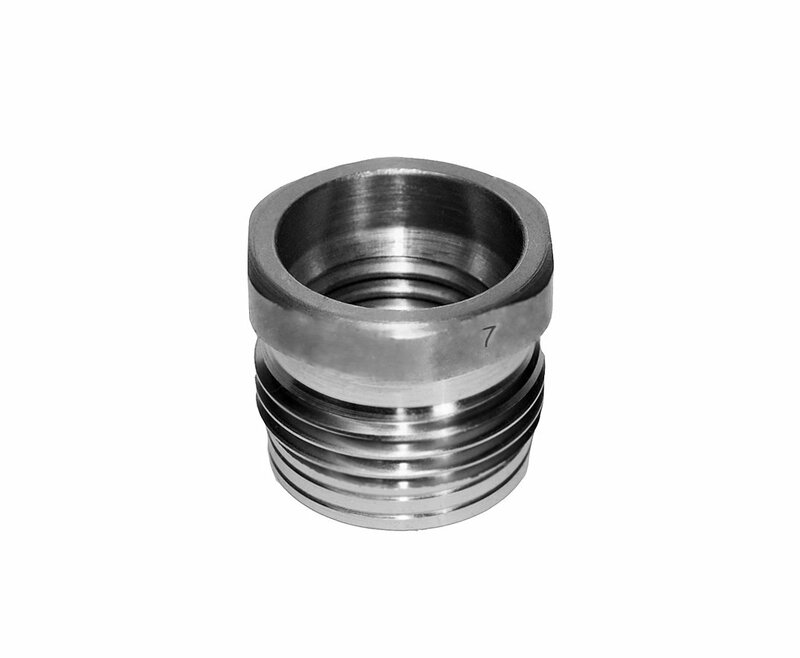 A directly threaded chuck body cannot be altered to an insert type body or another thread size once threaded. Be sure that your lathe thread size is not covered by the insert/adaptors first! 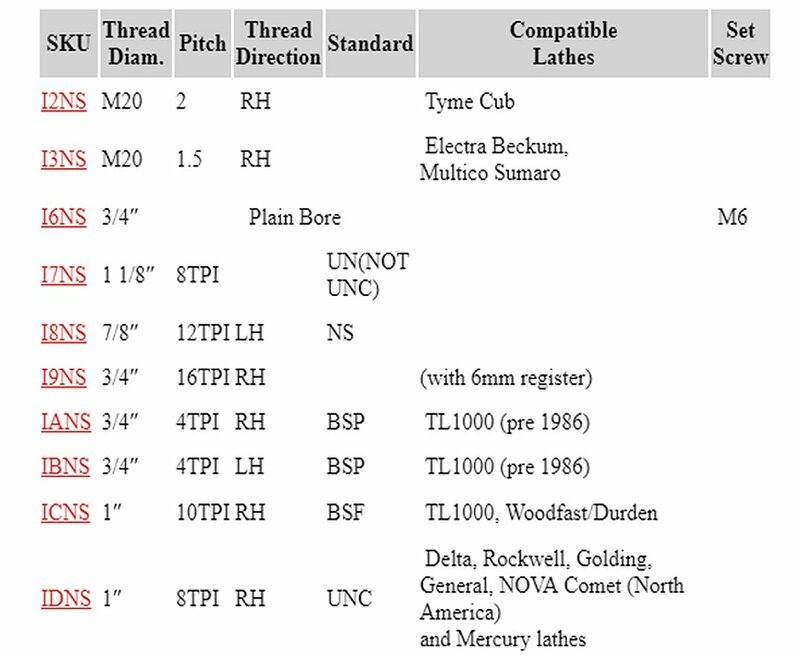 Click here if you don’t know your lathe spindle thread size. Sizes listed below are subject to change. Always best to check with your lathe manual and manufacturer.